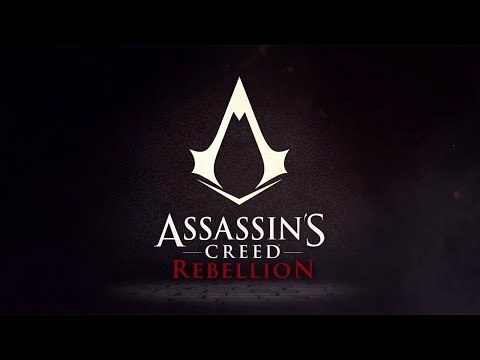 I know abisoft we had our ups and downs but take your tome with this game i would rather it be done right then it being a rushed protect for me i love assasins creed all the way to coner kenway. I hope they do it right and release it right i want this app game to be just as it shows i dont care if it takes a few propects from fallout as long as its interesting and give some story expect. Ill be waiting as pationced as i can while square enix is busy. Ow...my apologize i fan boyed there, i want this game to come out and be done right is all sense i played all the way to connors story i immediately wanted ubisoft to get to it.